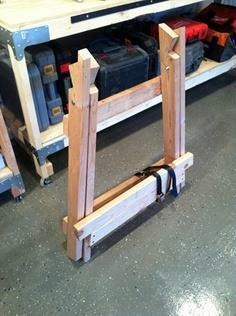 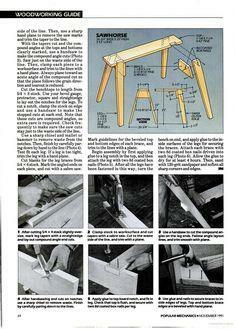 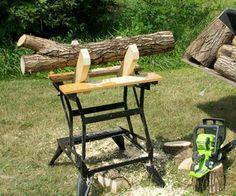 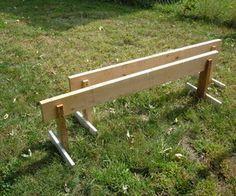 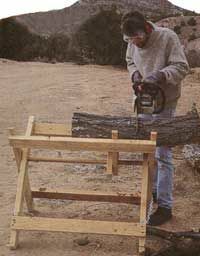 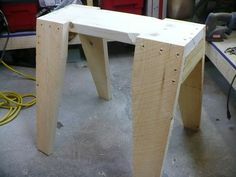 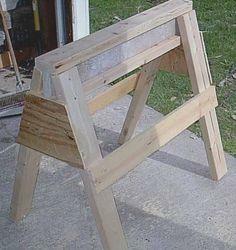 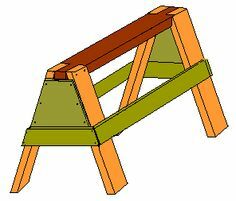 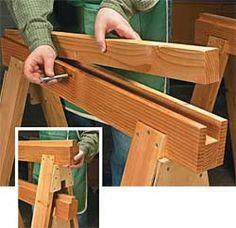 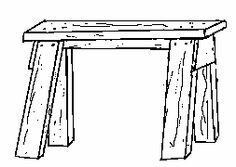 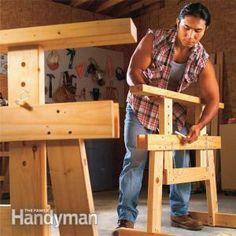 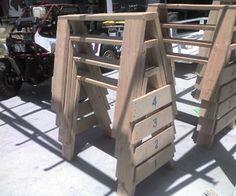 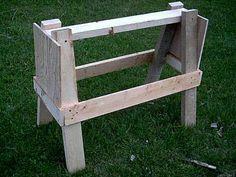 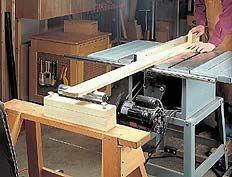 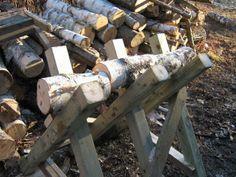 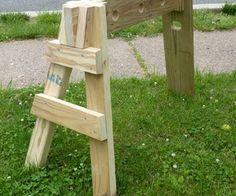 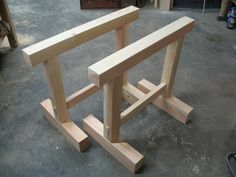 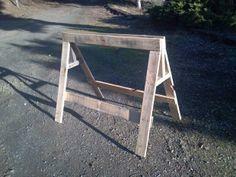 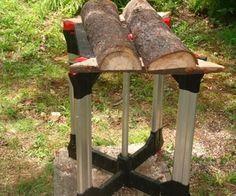 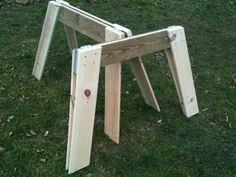 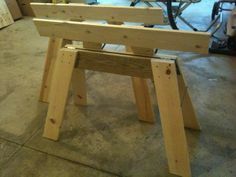 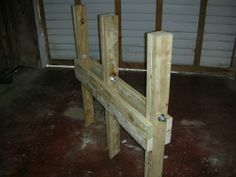 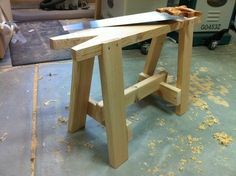 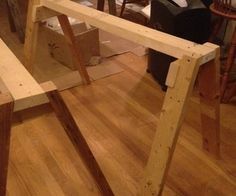 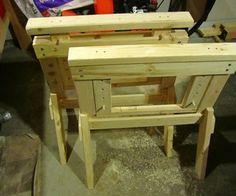 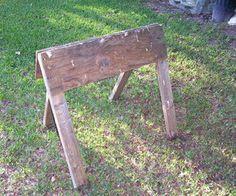 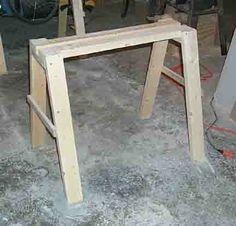 A sawhorse is a great project for a beginning woodworker. 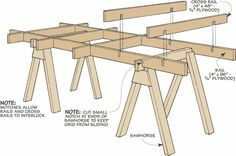 They're easy to build using one of these free sawhorse plans and don't require fancy tools or a great degree of precision. 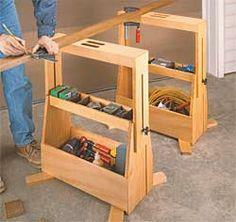 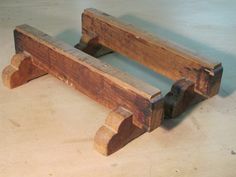 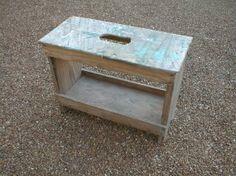 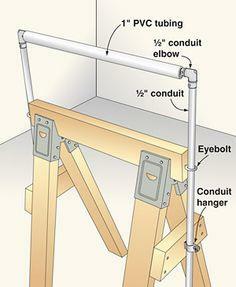 Use scrap wood and salvaged materials for an inexpensive solution for garage or workroom. 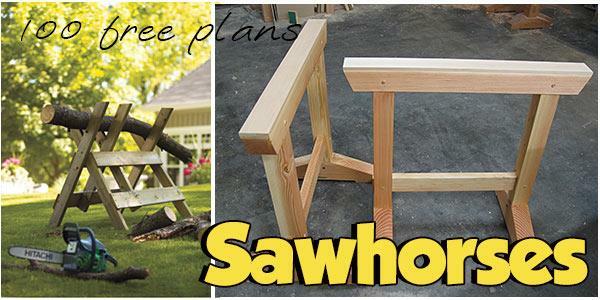 Whether you need heavy duty saw horses for big building projects or a simple folding sawhorse to take with you to the job site, you'll find the perfect plan when you browse through these free designs. 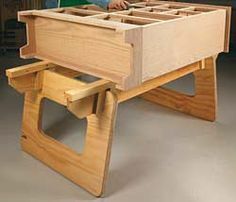 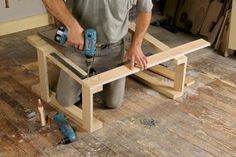 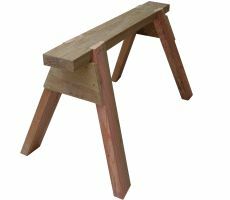 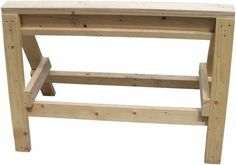 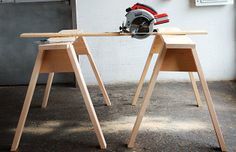 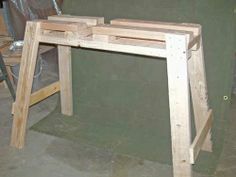 Build a sawhorse that has storage space for tools and supplies or build a series of stackable sawhorses to save valuable workroom floor space. 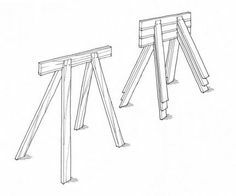 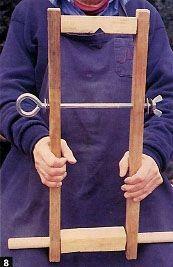 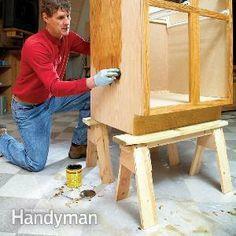 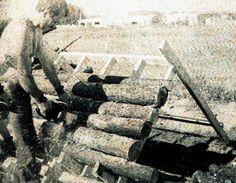 You'll even find a plan that incorporates a commercial Workmate and a plan for a sturdy 5-legged sawhorse. 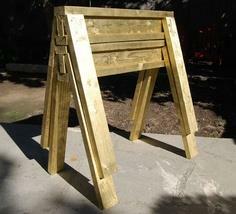 Materials include dimensional lumber, scrap lumber and reclaimed wood.